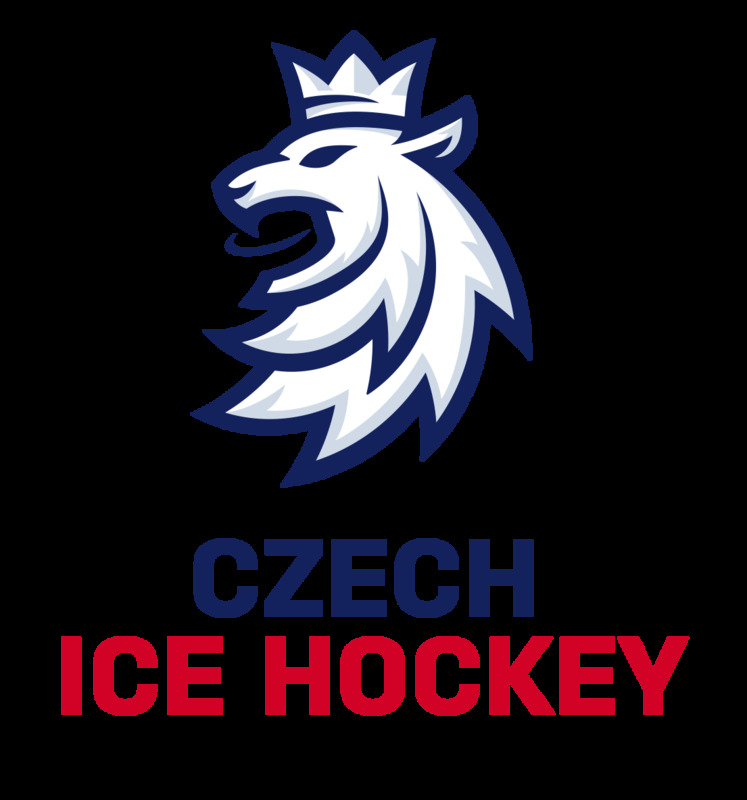 The Czech Ice Hockey Association (CIHA) is a civil society organization, a national governing body of ice hockey in the Czech Republic and one of the founding member associations of the International Ice Hockey Federation, founded in 1908. The CIHA centrally organizes the following competitions: I. & II. liga (second and third highest senior leagues), U20 Extraliga and liga, U18 Extraliga and liga and the Women's League. Through its regional associations, The CIHA is also the organizer of the U16 Extraliga and liga and other senior, junior, midget and youth competitions. The CIHA sends the Czech national team (including junior, veterans', women's and sledge teams) for international games. The highest body of the CIHA is so called conference, which takes part every second year. Once in four years, the conference is electoral. Between two conferences, the CIHA is being ruled by the executive committee of 11 members with a president of the CIHA. There are 18 other comissions within the CIHA (arbitrage, goalies, disciplinary, disciplinary comission for the extraliga, economical and marketing, youth, Endowment fund of Ivan Hlinka, referees, para ice hockey, womens ice hockey, medical, national teams, conciliation, sport/technical, methodical, veterans, The Czech Hockey Hall of Fame proposal, players). Supervisory board is the permament member of these comissions. Clubs as well as individuals can be members of the CIHA. Hockey clubs are associated within 14 regions of the Czech Republic into the 14 regional associations.There are also district executive comittees. CIHA associates around 110 000 registered players, 85 000 of them are men. There are around 2 600 registered women. There are ca. 150 covered rinks and arenas.